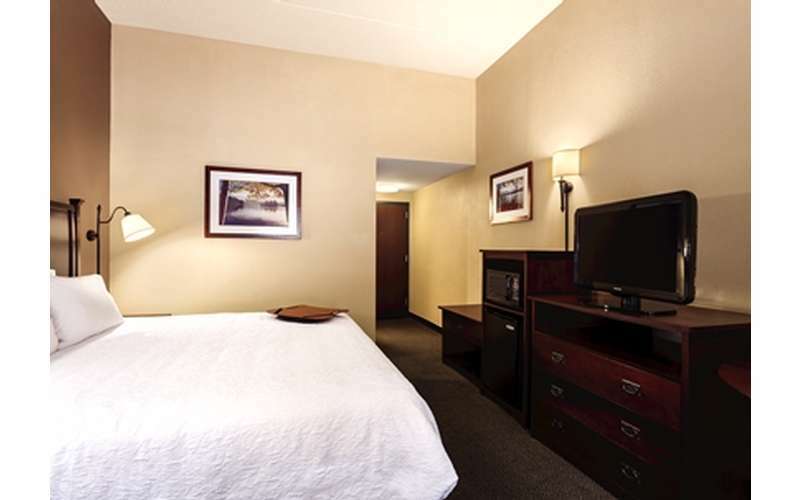 Enjoy comfortable accommodations in Lake George, NY! 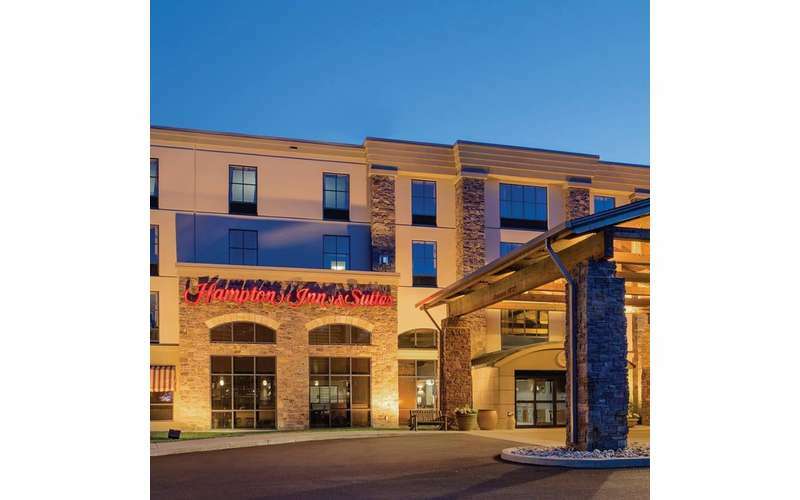 Enjoy Your Stay at The Hampton Inn & Suites! 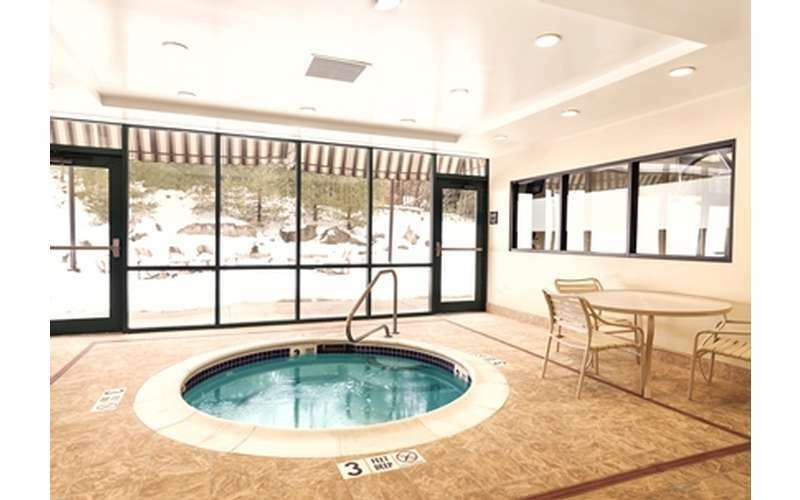 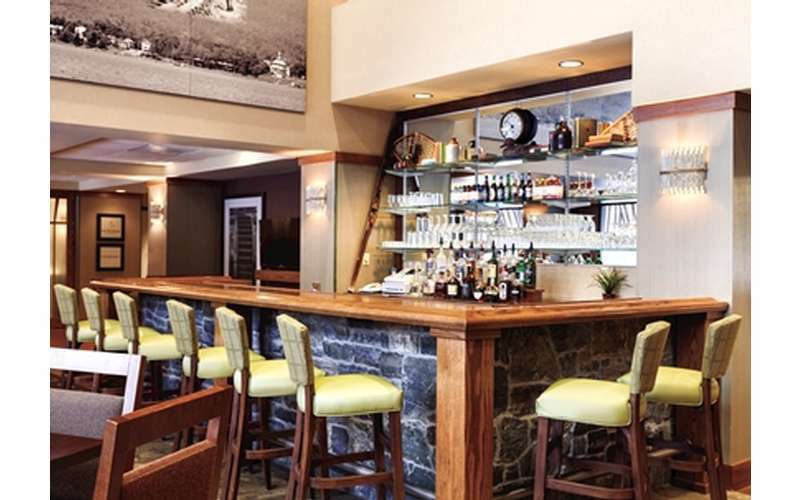 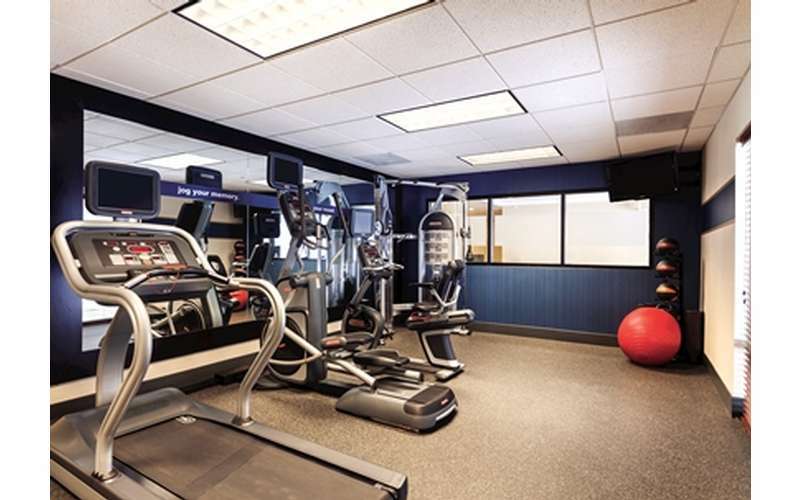 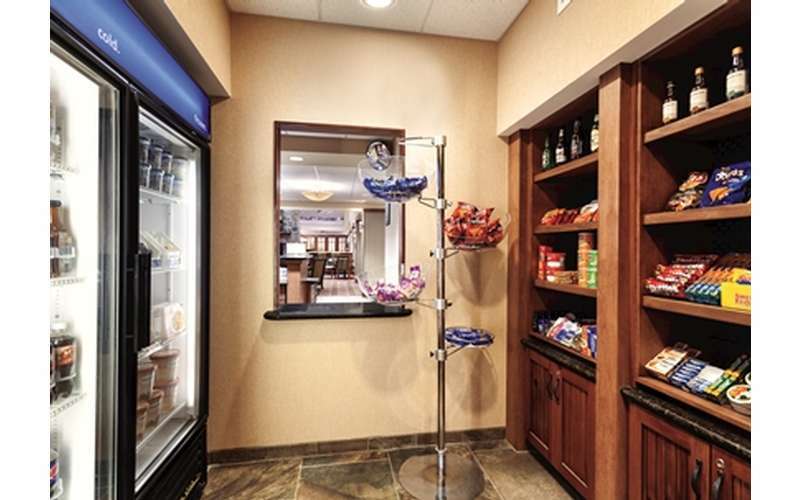 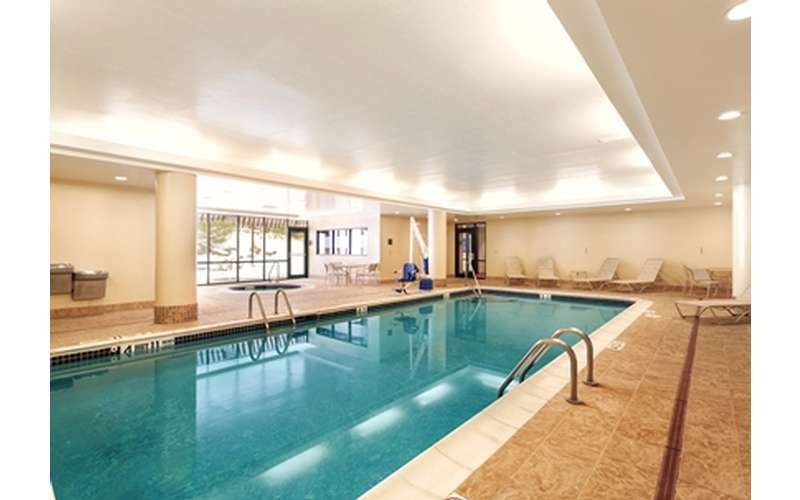 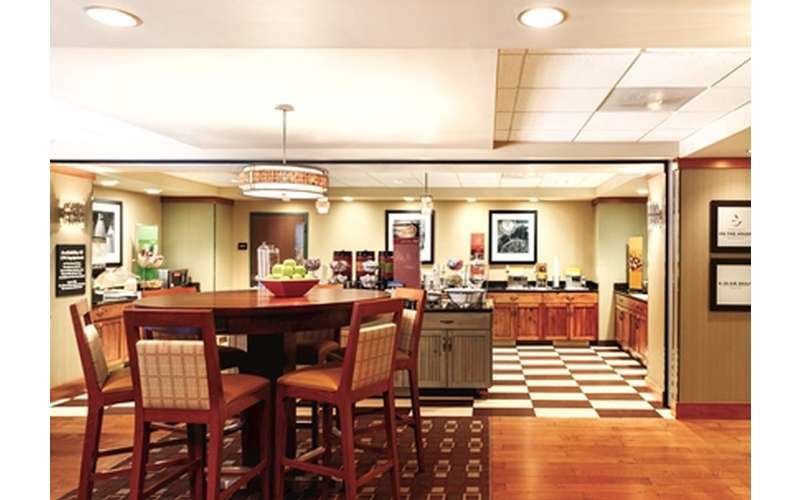 For unparalleled comfort and excellent amenities, Hampton Inn & Suites Lake George is the place to be. 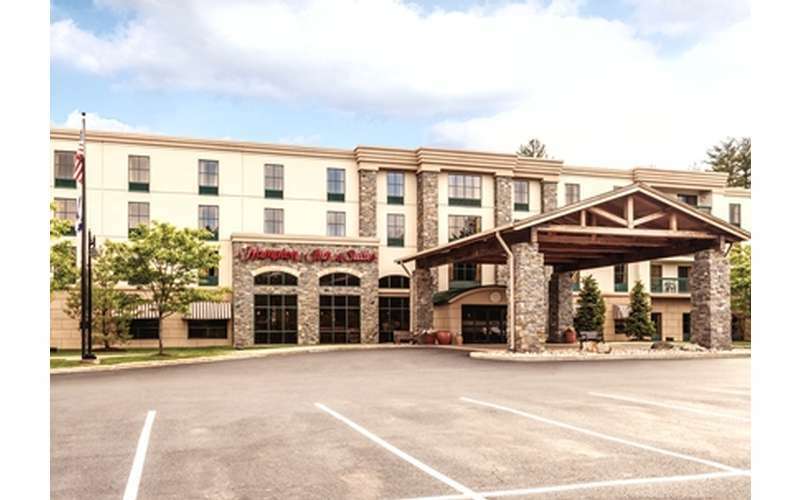 Conveniently located on the main road across from Water Slide World and near many restaurants, shops, and more, this modern hotel can accommodate families, solo travelers, and everyone in between. 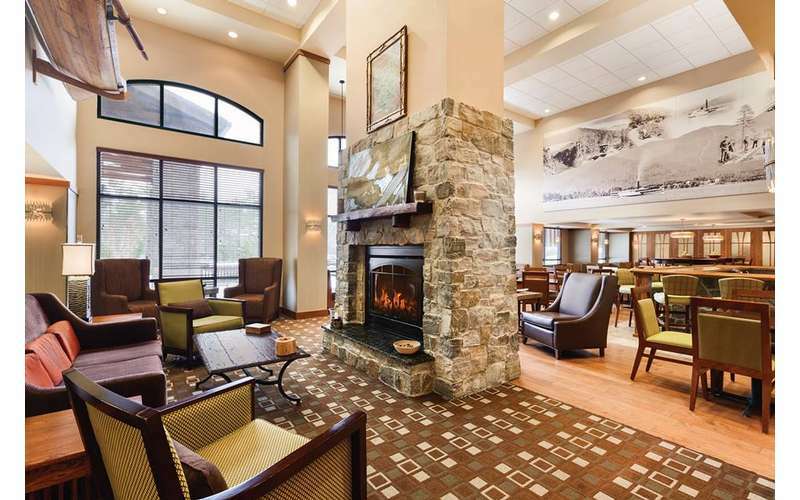 Best of all, when you're ready to leave the comforts of the hotel, the heart of Lake George Village is just a 20-minute walk north. 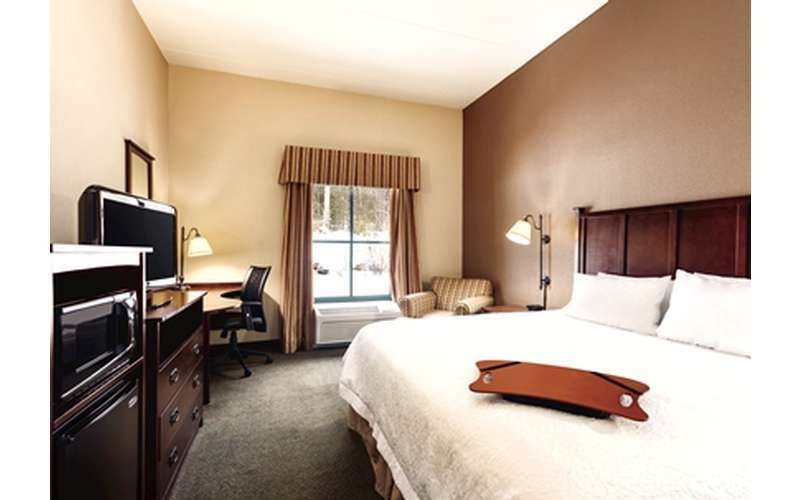 For more information and to book your stay, visit our website!